Kasparov vs. Karpov - 1987 Opening: B08: Pirc: classical system, 5.Be2 Player(s): Karpov, Kasparov Ronen moves on to present his fans with a brand new show. In these videos, GM Indiana-Jones will go through historical games, those which have made the history of our beloved Game. Chess history at your fingertips in ICC: historical background, stories, anecdotes, and even gossip! Today Ronen takes us into the epic battle that decided the World Chess Championship in 1987, again between two of the strongest players ever: Kasparov and Karpov. They played their 4th match in a row in Siviglia, Spain. 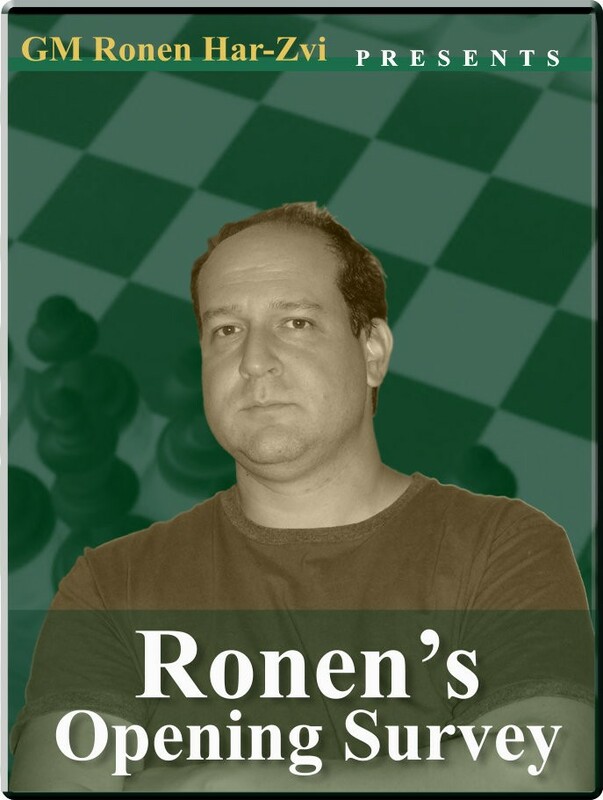 Ronen starts the show illustrating how Kasparov lost game 23, after a terrible blunder, and then analyzes for us game 24, where Karpov could have become world Champion, but missed it by ONE move. This terrific game brings us back in chess history, like a time machine.